Here it comes. This is the can’t miss one and only, cancel your plans, do it, event of the year. ← Vitus is coming back! And if at all possible any online reporting for your international fans would be highly appreciated! Im there! 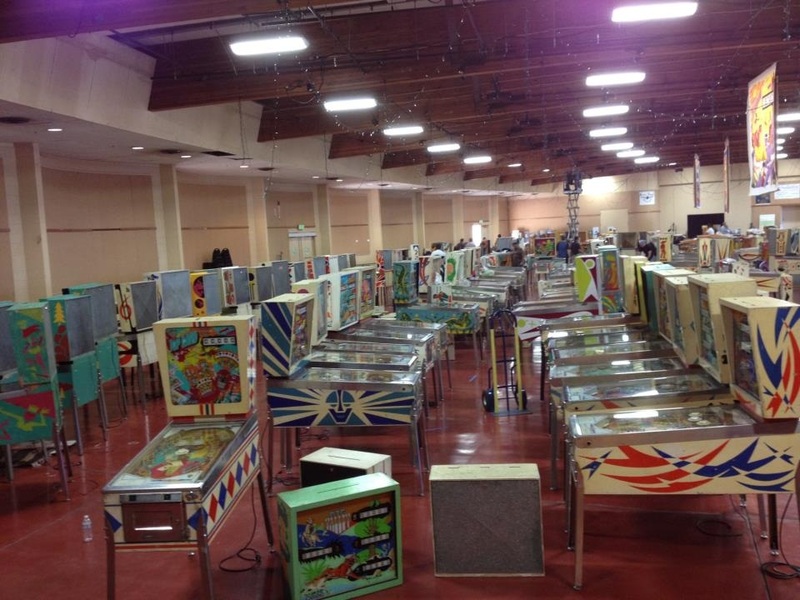 We’ll be screening Wade Krause: Pinball Artist at 11:00 am Friday. Hey. I’m signed up as a floater from 3pm till 7pm Saturday. If you need an extra hand in the tournament section during that time lemme know. I’m bringing 4 pinballs so yea I’m there! !